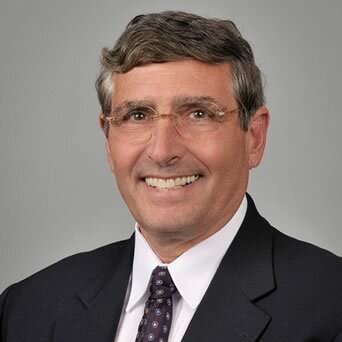 OrthoConnecticut | Jeffrey V. DeLuca, M.D. Jeffrey V. DeLuca, M.D. 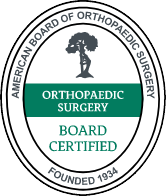 is Board Certified with the American Board of Orthopedic Surgeons and has been practicing Orthopedics in Norwalk since 1992. Dr. DeLuca’s practice focuses on sports medicine, total knee replacement, biosurgery including cartilage regeneration and arthroscopic reconstruction of the knee and shoulder. He obtained his medical degree at Temple University in Philadelphia and his Orthopedic training at Eastern Virginia Medical School in Norfolk, Virginia. Dr. Deluca completed Fellowships in Orthopedic research at Yale University, Orthopedic Trauma at Boston City Hospital and Sports Medicine at the Washington Orthopedic and Knee Clinic in Washington, D.C. Dr. DeLuca was a recipient of the Scallon Award for Innovative Surgical Procedures, a Castle Connolly Regional Top Doctor in 2009, 2012-2015 and America’s Top Doctors in U.S. News & World Report in 2012. Dr. DeLuca has been in practice since 1992.